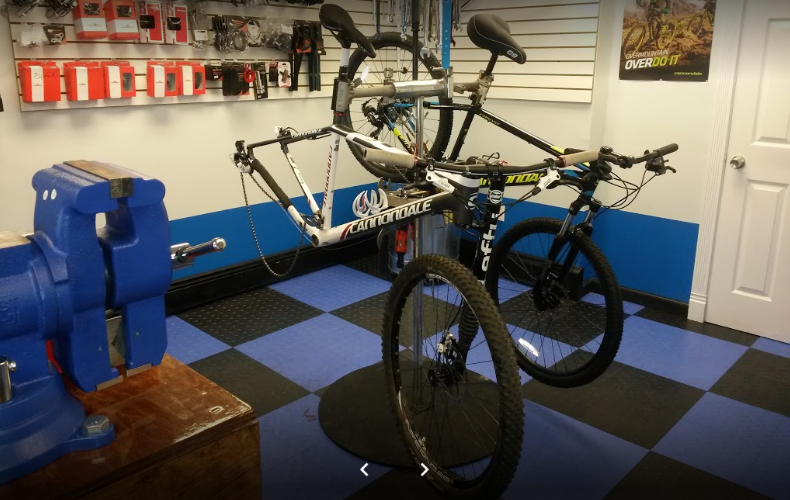 ​Mikes Bike shop offers a selection of bicycle repair services so that we can help you get your favorite bicycle up and running again in no time. With a comprehensive selection of bike parts and accessories and technicians that are dedicated to providing the best possible bike-riding experience for our customers, we ensure that you get everything you need to get your bikes running perfectly again. Swing by Mikes bike shop today and we'll show you all the services, products, and resources we provide for getting you back to biking the way you want. NEED PRICING FOR SOMETHING DIFFERENT?